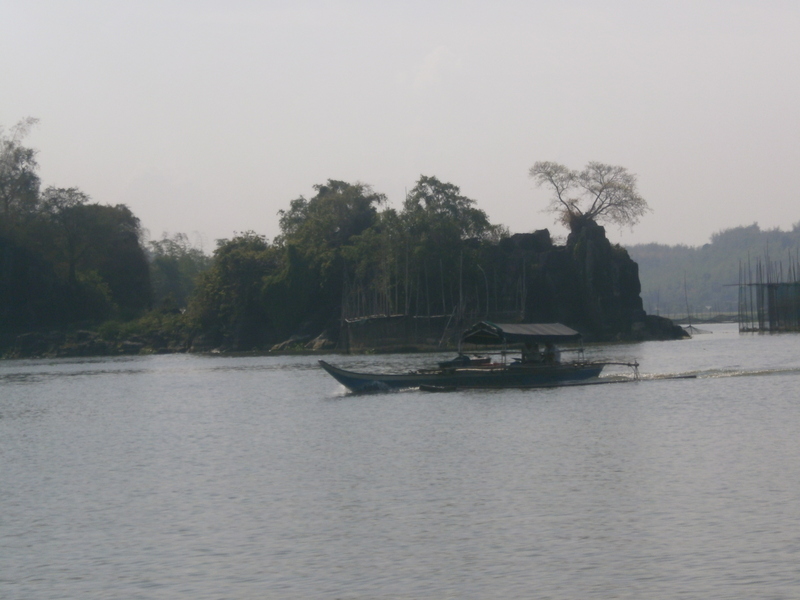 Talim Island is a topsy-turvy place where a chain-smoking guide and his 10-year-old daughter can effortlessly scale a mountain (Mt. 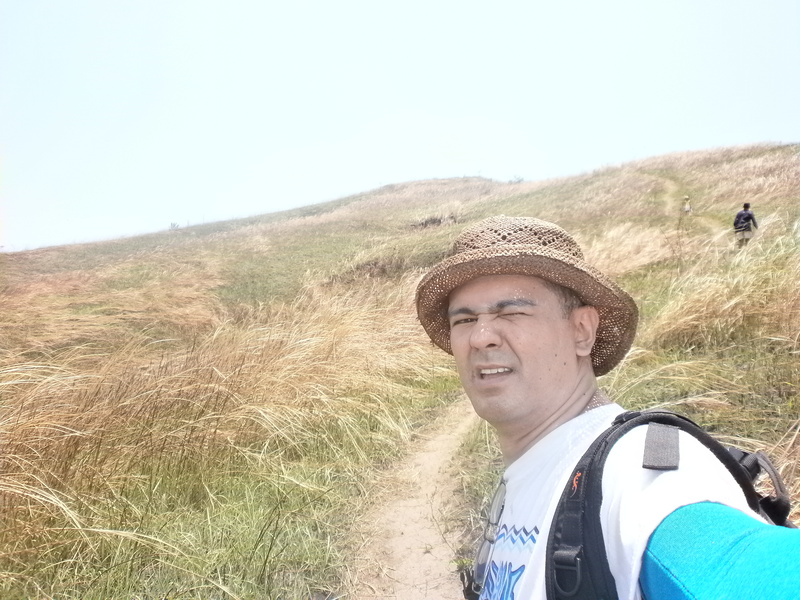 Tagapo), whereas a fit 39-year old male can hardly keep up with this pair, much less climb the mountain without his heart pounding furiously in his chest. Midway in my climb towards the summit of the mountain, I told myself, damn it I’m going to quit exercising and start smoking. Cigarettes seem to work for my guide; maybe it would work for a newbie mountaineer like me. I brushed the thought aside – the heat was probably addling my brain. 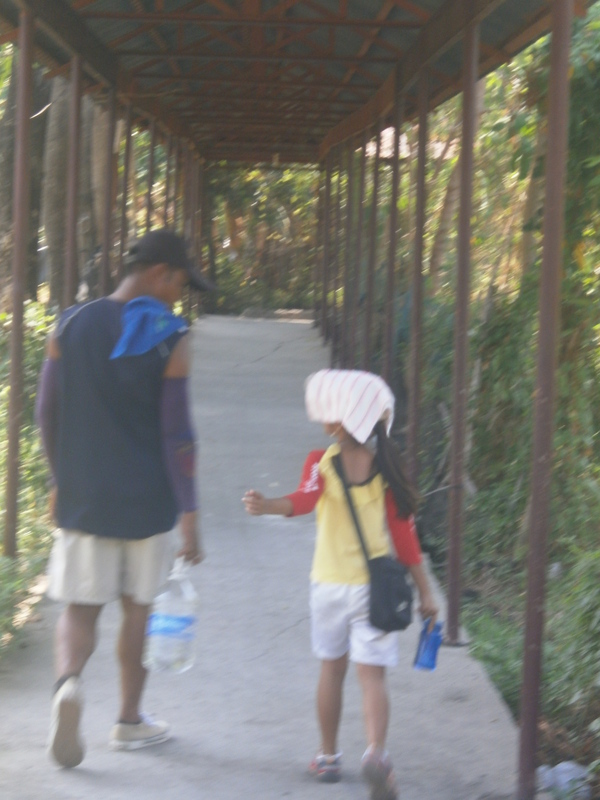 I tried to regain equanimity by drinking Gatorade; with my thirst quenched, I continued to trail my guide and his daughter. 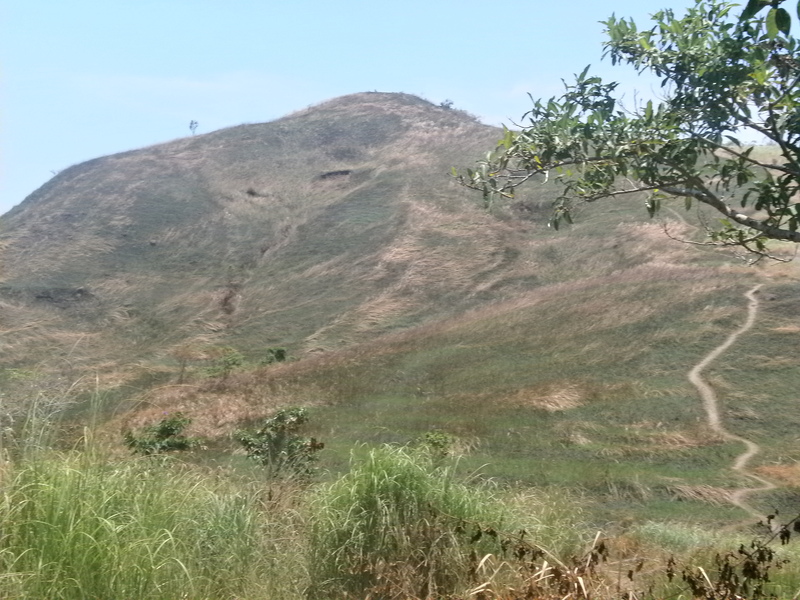 It is hard to believe that Talim is part of nearby Rizal. The place seems like an island in a remote province: scenic, lacking in amenities, devoid of restaurants and fast food joints. 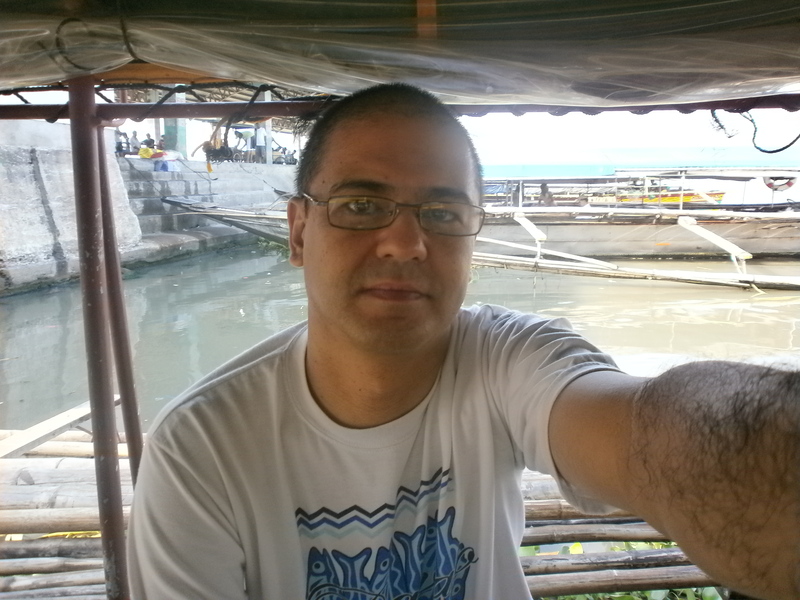 To go to Talim Island, one has to ride a pump boat from the Binangonan Port and cross Laguna de Bay. 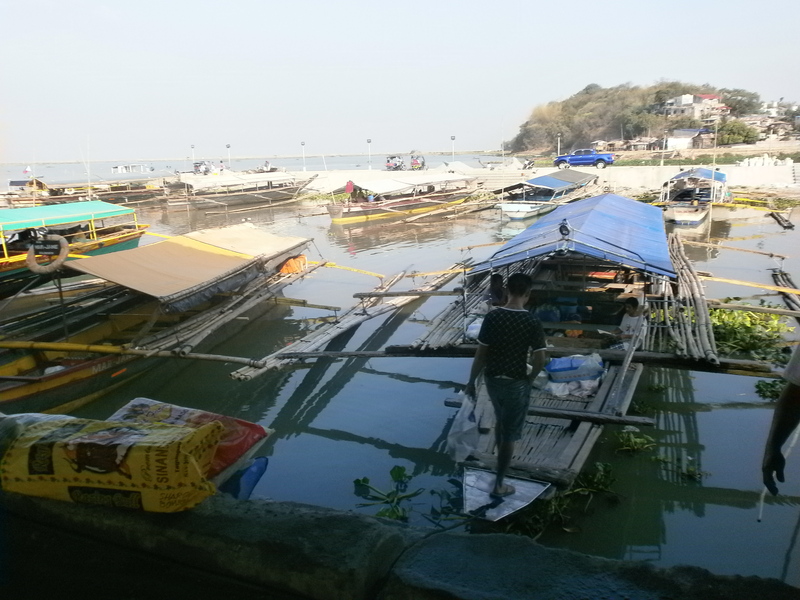 The one hour ride across the glittering waters provides a picturesque view of the island and countless fishing pens. 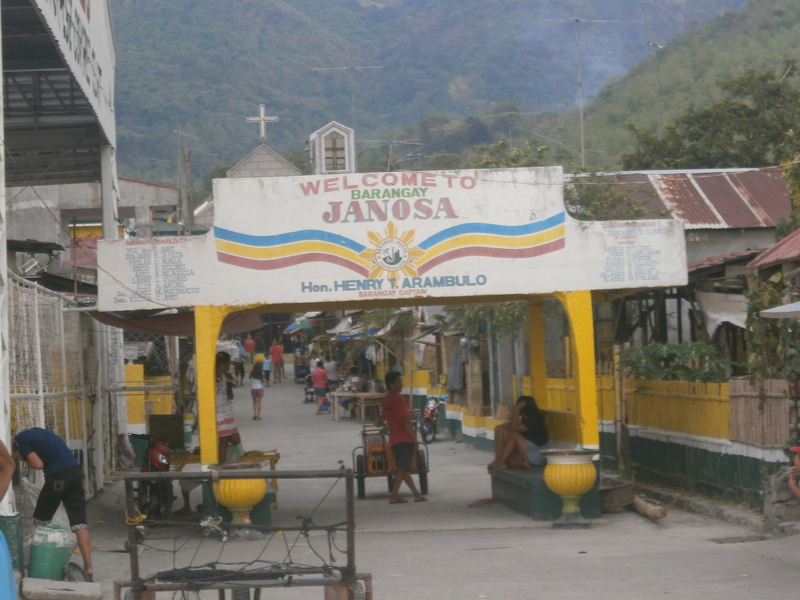 I disembarked at Barangay Janosa and proceeded to the Barangay Hall. Inside, a Tanod named Arthur greeted me. I asked him where I could get a person to guide me to the summit of Mt. 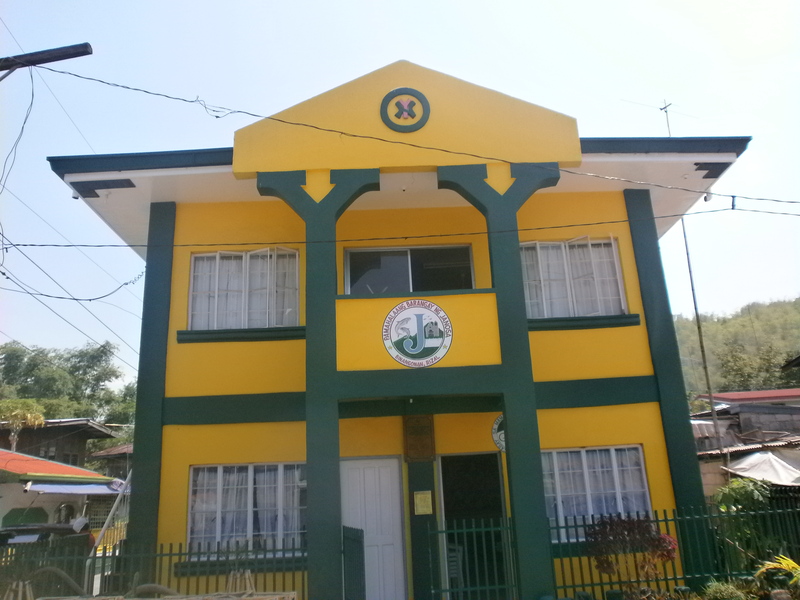 Tagapo. He said he could be my guide. 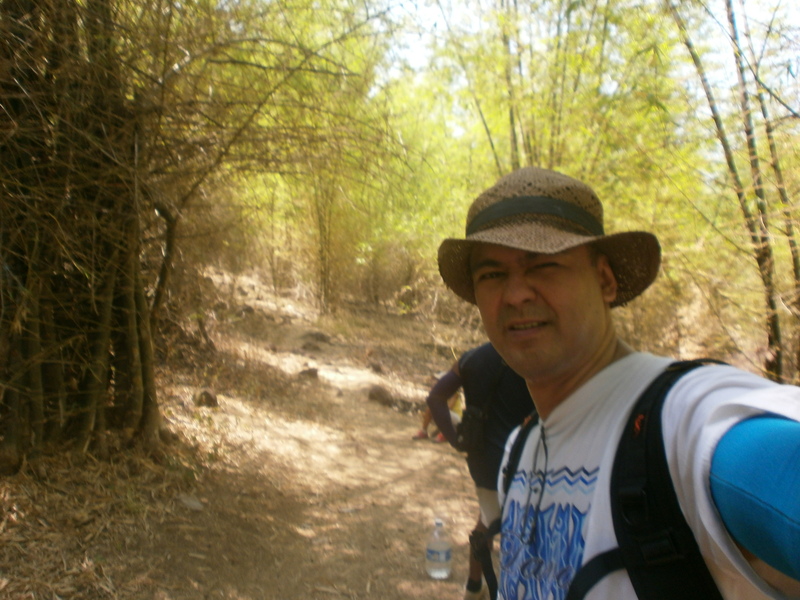 And so we three went behind the Parish Church near the Barangay Hall, and proceeded to follow the path leading to Mt. Tagapo. 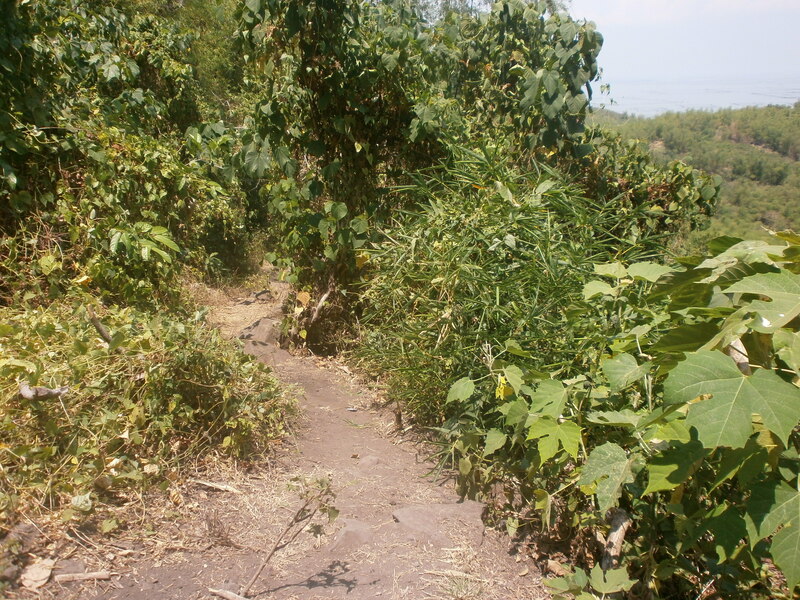 The path was surrounded by bamboos. 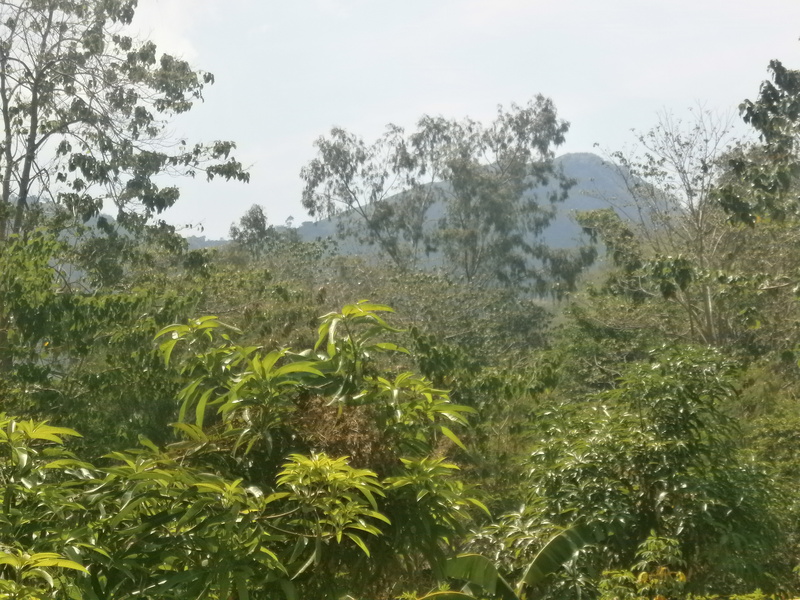 The guide pointed to the plants and declared, “Ito ang kabuhayan ng mga tao dito.” We then met a villager who was pulling a bundle of bamboo poles. He glanced at the girl, and then reprimanded Arthur: “Kabata-bata sinama mo.” When the villager was out of earshot, Arthur had a conversation with his daughter. And so ended the career discussion between father and daughter. I had to ask Arthur to stop numerous times as the heat was making me winded. He would take respite as an opportunity to smoke and to chat with his daughter. During one of our stops, we were harassed by a cow. 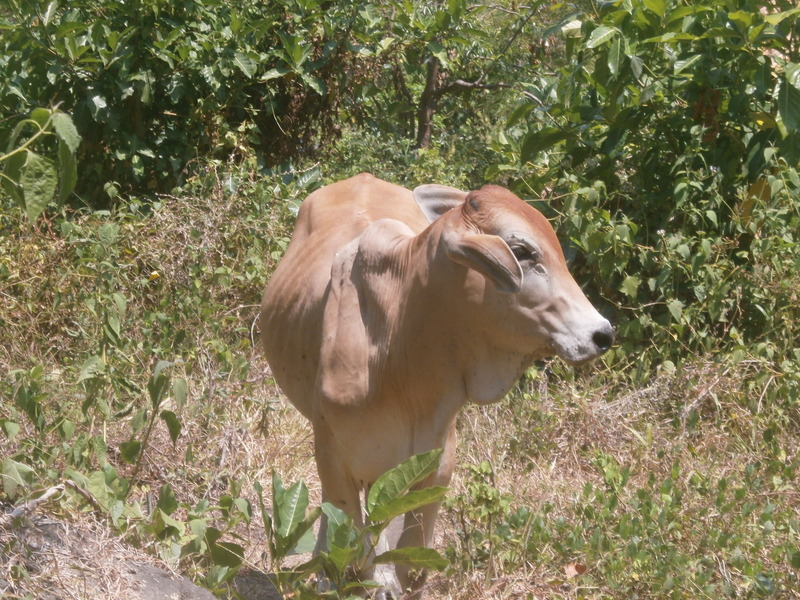 I was shocked: in Talim Island, even an emaciated bovine can climb a mountain! Arthur said that the cow was probably thirsty and looking for water; he shooed it and we continued along the trail. From bamboos to trees. Steeper and steeper paths. The scorching sun a constant presence. We reached the summit in two hours. Arthur, perhaps doubtful of my physical capability, decided to stop first near a shade of trees before trying out the assault. The top of Mt. Tagapo was almost bare, and anyone who stood there for a long time would probably be broiled to death. Assault to the top. The girl zooming to the summit, Arthur walking steadily, me slithering like a rapidly expiring snail. 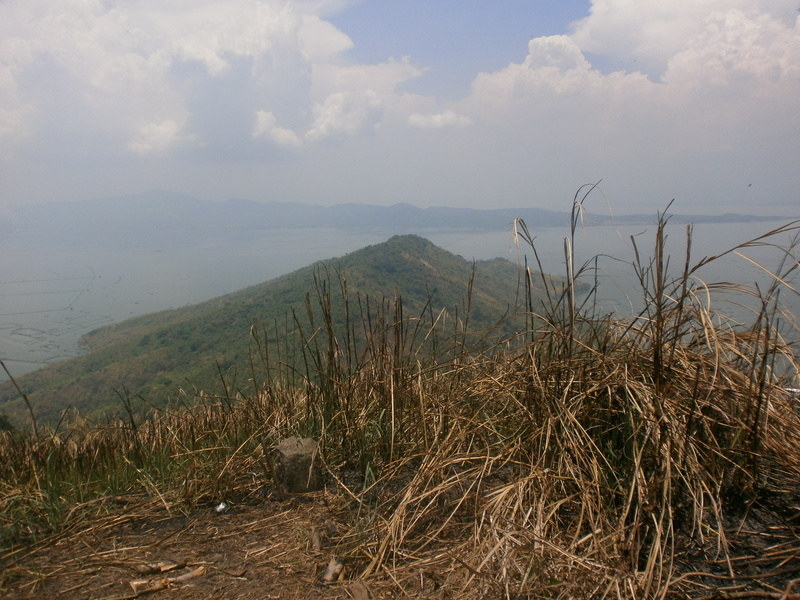 The summit afforded a grand view of Laguna de Bay, and the surrounding mountains and cities. However the punishing heat made me oblivious to the scenery; had I stayed for more than 10 minutes, my brain would have had evaporated. 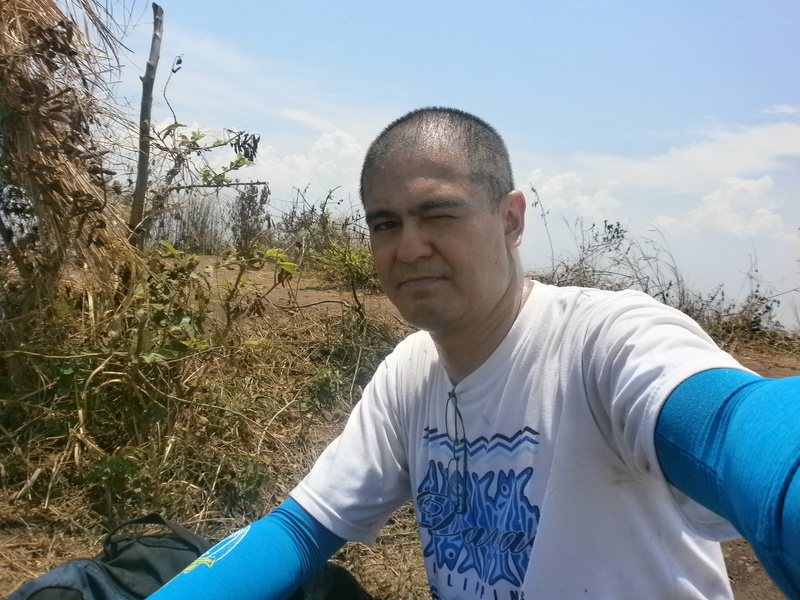 Save for a nasty fall that almost broke my right hand, hiking from the summit to Barangay Janosa was fairly uneventful. 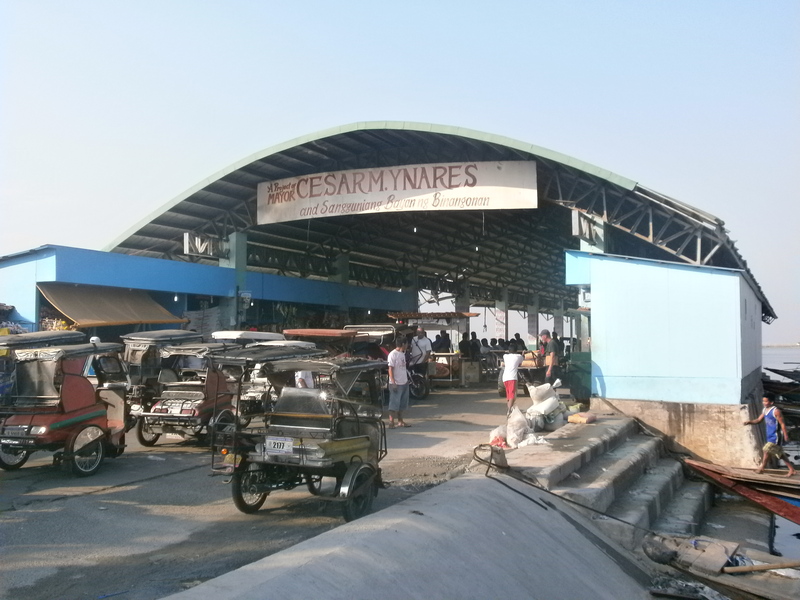 Boat Ride cost P30. 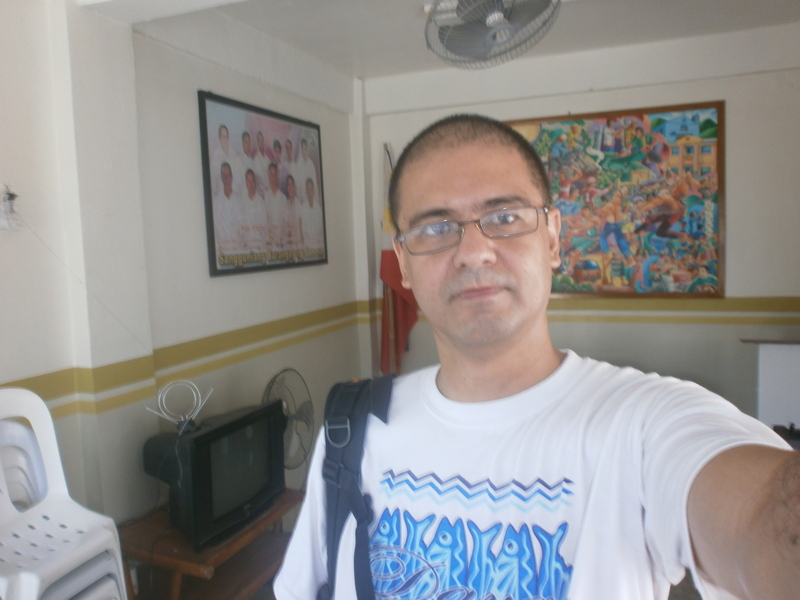 Schduled trips in the morning from Binangonan to Talim Island is 6:30 and 8:30. Registration fee is P20, while Guide Fee is P300.